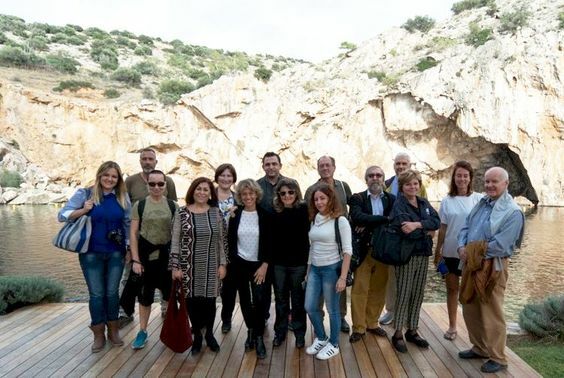 The natural beauty and tourism offerings of Attica’s coastline – referred to as the Athenian Riviera – were recently presented to foreign journalists, who visited Athens as part of a press trip organized by the Region of Attica. 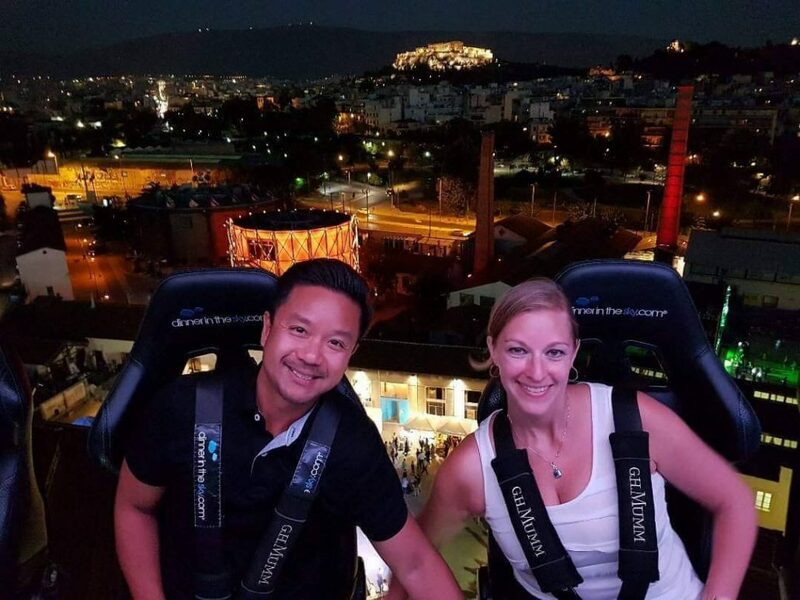 ".....As the table slowly rotates, you will enjoy a bird’s eye view at 50 meters while dining in the air, admiring amazing views of the illuminated Acropolis and Lykavitos", discover Greece recenty wrote, presenting the Dinner in the Sky project which the traveler can find in 50 cities of the world, and now also in Athens. 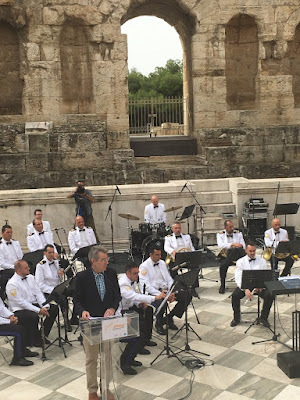 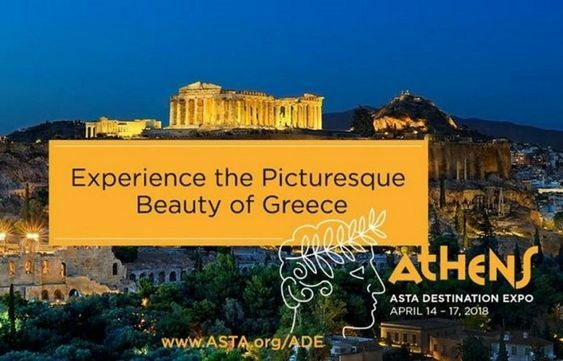 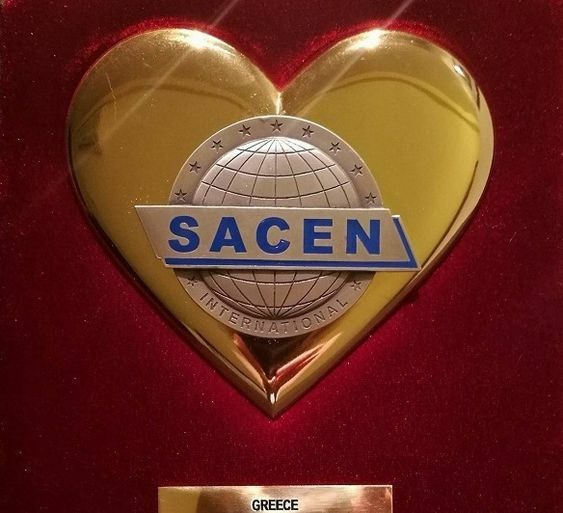 Athens, Greece is hosting on April 14-17 the “ASTA Destination Expo 2018” , the international conference of the American Society of Travel Agents (ASTA) following the agreement made in New York by the Greek Tourism Minister Elena Kountoura and ASTA Vice President Robert Duglin. 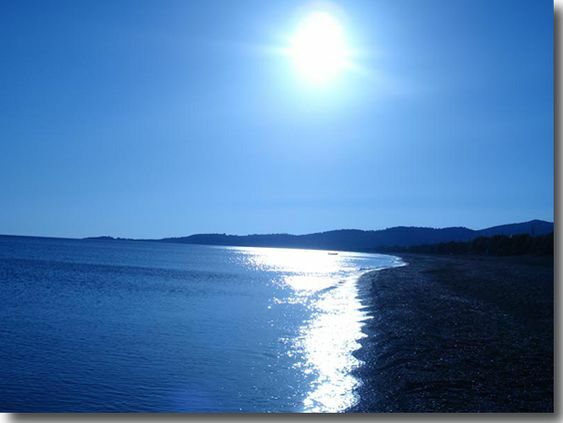 "Peloponnese has all the comparative advantages to support tourism 365 days a year in Arcadia, Argolida,Corinth, Laconia and Messinia.